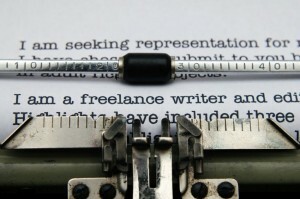 If youâ€™re currently a freelance writer and want to focus on a niche, why not try copywriting? The demand for good copywriters never ceases and, whether youâ€™re a full-time employee or a freelancer, the pay is good if you turn out compelling and effective copy. 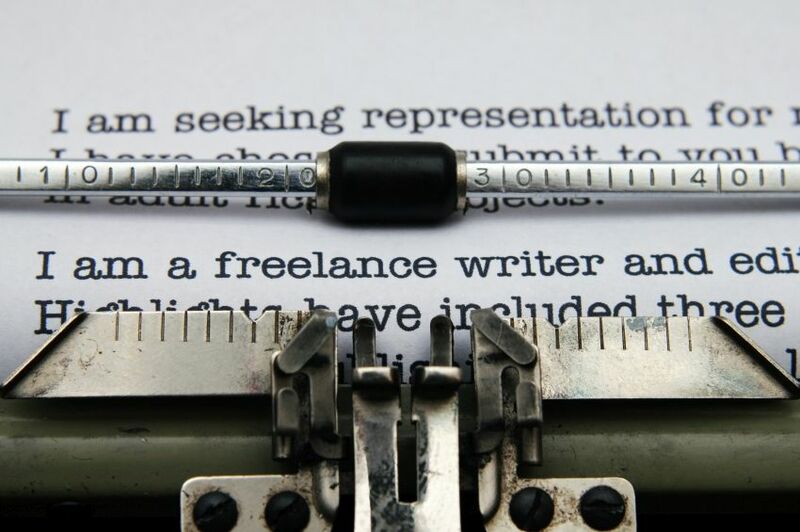 To know more about what a copywriter does, and the prospects for jobs of this type, read this article. To be a copywriter, you should preferably have a degree in advertising, journalism or marketing. But in the absence of one, donâ€™t be discouraged. Some of the best ad persons did not have a formal educational background in writing or sales. They did have the passion to learn the craft and the persistence to become good at it. But if you feel inadequate about going it alone, there are lots of short courses to help you. Hereâ€™s a guide from the American Writers and Artists, Inc. to help you find one among the many offerings online.